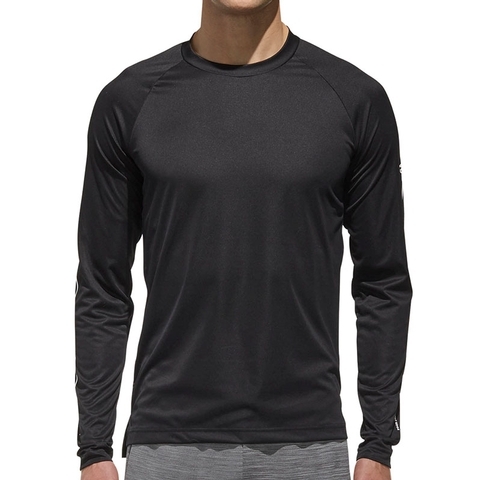 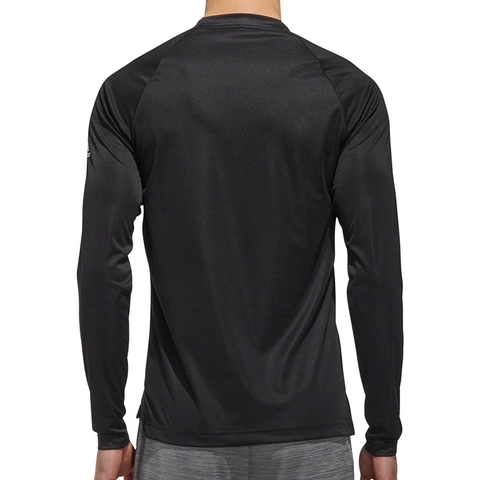 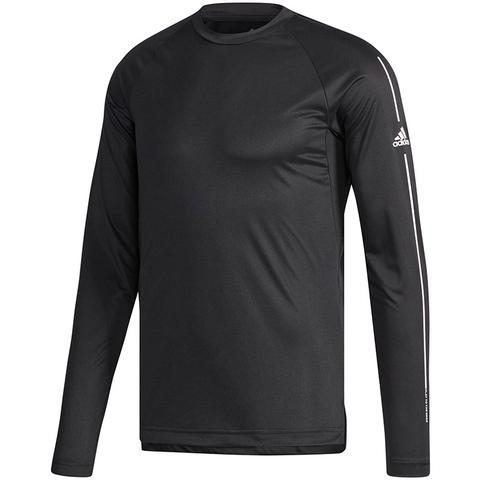 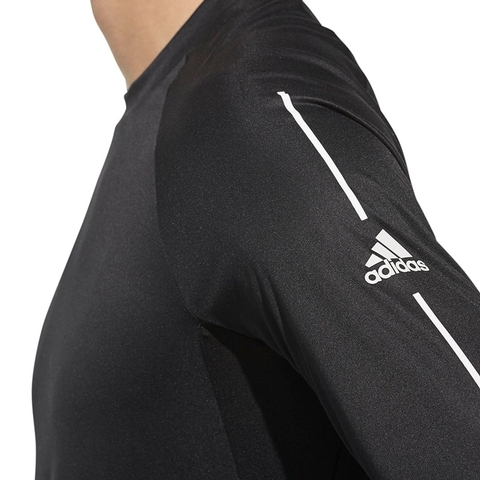 Worn as a base layer or on its own, this lightweight tennis t-shirt keeps you focused. 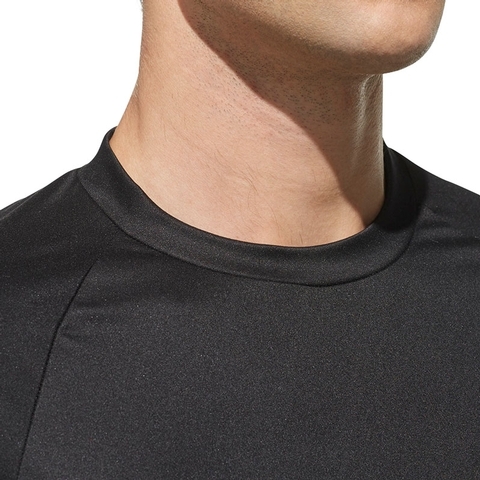 Cut for a tight, super-streamlined fit, it is built from quick-drying fabric that moves sweat away from your skin to leave you comfortable on court. 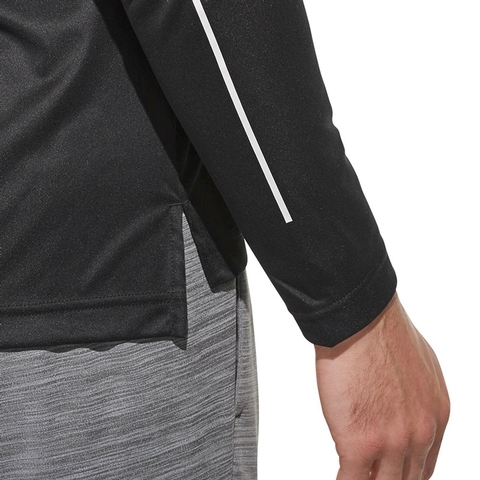 Mesh panels under the arms add extra breathability, while built-in UV protection keeps you on the court even when it's sunny.